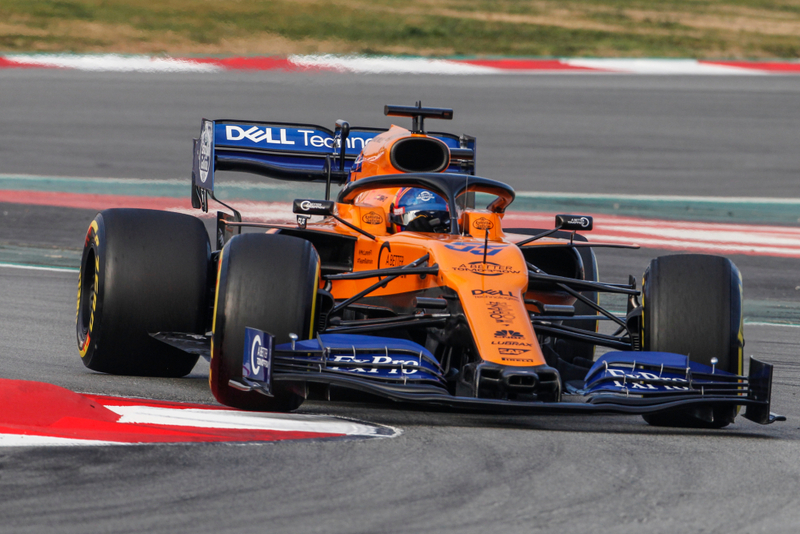 A few days ago, we announced it here, the group British American Tobacco (BAT), who owned the BAR team from 1999 until its purchase by Honda in the middle of the 2000 years, appears today on the McLaren MCL34 through the brand 'A Better Tomorrow', and assured that it would not promote tobacco related products through this agreement. The return of British American Tobacco comes shortly after Philip Morris, another group specializing in the tobacco industry looking to expand into other markets, has increased its visual presence on Ferrari cars through its project Winnow Mission, to the point that an investigation was opened in Australia. « BAT is an amazing company that has a long history in motorsport« said the American. « Our partnership is based on the technology of their new generation of products. We have no relationship with the tobacco part of their business. Their industry is changing and is driven by technology. So we think there are areas where we can work with them and help them in their evolution towards technology. " « It's a good company to work with. The world is changing and changing day by day, probably faster than it has ever done. Their business has changed, evolved, and is moving towards new areas. The world has changed from what it was, just like what was the norm 10, 15 or 20 years ago, their landscape is different and the 1 Formula is a good platform for them. One thing McLaren is proud of in these partnerships is to work with innovative companies, and we can put BAT in this category.". 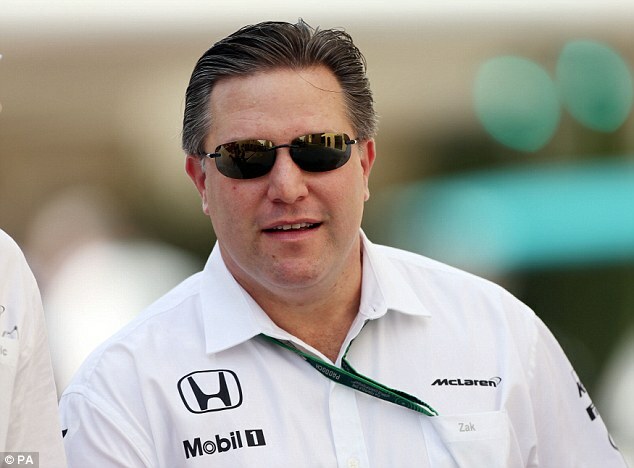 He refuted that the situation of Mission Winnow and Philip Morris, as well as the partnership between McLaren and BAT, is proof of a trend towards a return of the F1 tobacco sponsorship sponsors: " Phillip Morris has been with Ferrari for a long time and BAT has a great history in motorsport, and as they evolve towards these new destinations, they understand that McLaren could help them as a partner", Continues Brown. « If we talk about McLaren's perspective, we want to be associated with companies that dominate their market and are recognized", Answered Brown, questioned why McLaren did not choose an unknown F1 sponsor as a title sponsor.